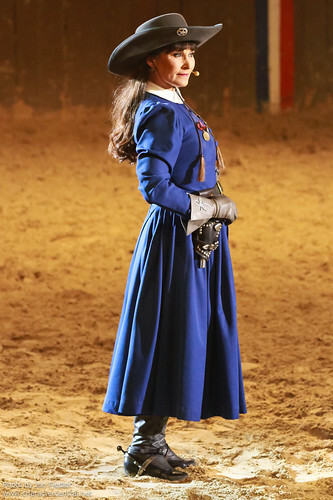 Annie Oakley is the sharpest shooter in the West, known for her amazing rifle skills and marksmanship. 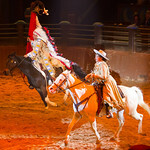 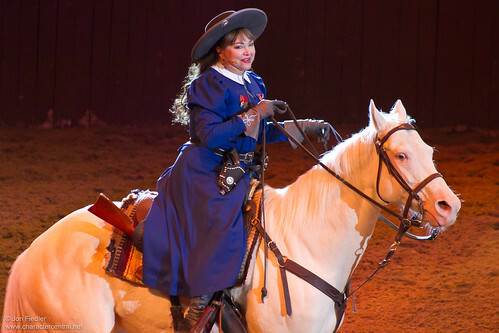 Travelling with William Cody, you can find her in his famous Buffalo Bill's Wild West Show. 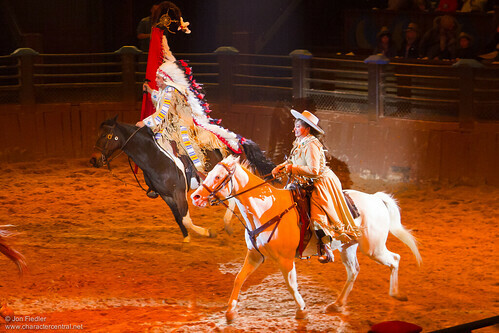 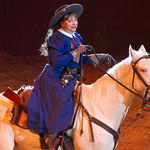 Annie only appears in Buffalo Bill's Wild West Show and does not meet her fans.